Cranberry health benefits, key natural values, therapeutic properties. How to make cranberry cooking & eating? Cranberry recipes shared on page. Cranberries have been valued as a food and medicine for centuries. Native Americans used them for blood poisoning. Cranberries belong to the same family as bilberries. They keep well and were once an important source of vitamin C in winter. One of their best culinary features is their gorgeus red colour. 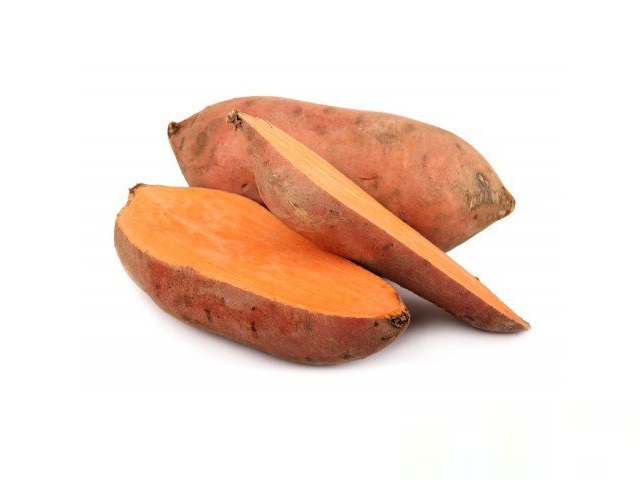 Helps prevent and treat urinary tract infections, particularly cystitis in women The most common bacteria causing urinary tract infections, Escherihia coli, thrives by attaching itself to the walss of the intestines and bladder. An unidentifed subtance in cranberry (Oxycoccus of the genus Vaccinium) discorages the adhesion. On tests, drinking commercial cranberry juice regularly reduced the amount of E. coli in urine. For example, of 60 people with urinary tract infections who dran 450 ml juice daily for 21 days, 44 improved. 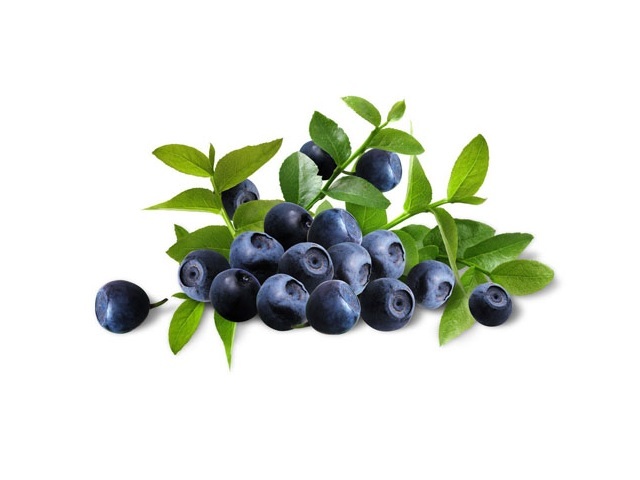 A smaller amount of berries or juice, such as half a cup daily, can help quard against infection starting, even in regular sufferers. Can help the body’s defences. 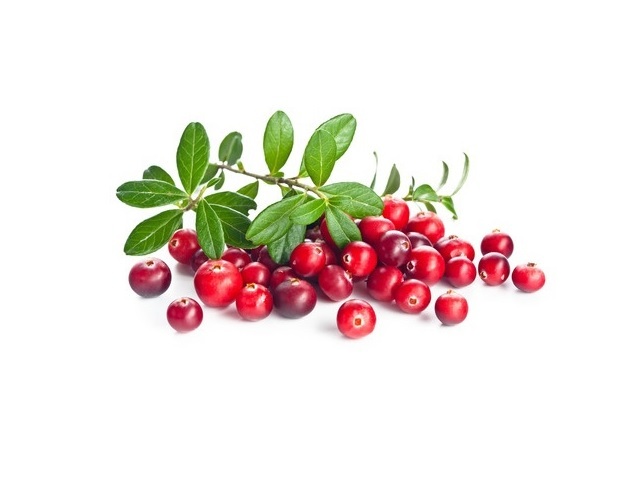 Cranberries are anti-fungal and antiviral (but not against the Candida albicans fungus that causes thrush). May aid kidney stone sufferers. In those with kidney stones, small amounts of cranberries may help lower urine levels of calcium, so less calcium is present for further stone formation. Fresh cranberies are best sweetened by mixing with other sweeter fruit rather than with sugar. To guard against urinary infections, eat about 75g fresh cranberries a day of drink 300ml juice. If treating a urinary infection, eat 170g cranberries a day or drink 340-500ml juice. For urinary infections, eating the fruits is best since most juice drinks are high in added sugar. Cranberries are quite high in axalates which, in the long term, can encourage kidney stones. Do not eat large amounts regularly. Homemade cranberry dishes are best, as commercial varieties are usually high in added sugar. Buy cranberries fresh, frozen or dried. The properties of cranberries are heat-stable, but are less active in the juice and dried fruit. Fresh cranberries keep for weeks if chilled and also freeze well. Use straight from the freezer, unthawed. One of the most traditional ways of eating cranberries is in a tangy sauce, which complements meat, game and oily fish dishes. Cranberry sauce can either be sweet, like a preverse, or made with less sugar as a salsa relish. Chopped or puréed cranberries add “zip” and colour to sweeter fruit, such as pears, peaches, melon or kiwi.